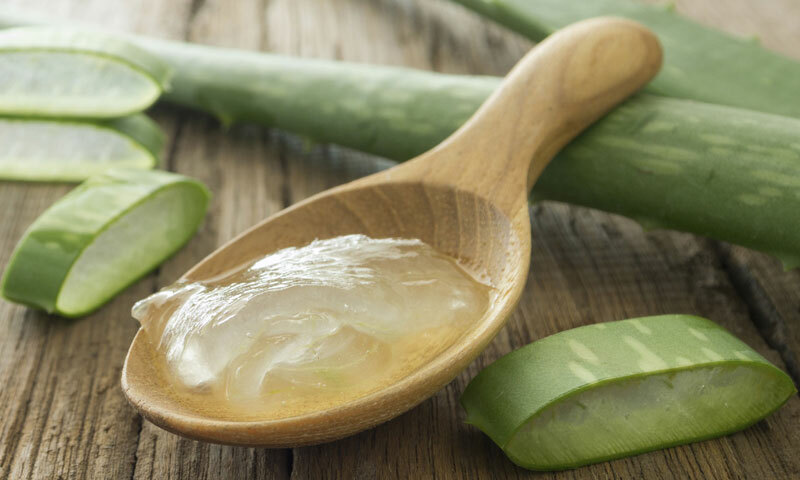 Did you know that aloe vera can cure almost all skin conditions, from severe dryness and premature aging to strong inflammation and burns caused by direct exposure to sun light? Nicknamed “the miracle herb” or “natural medicine”, aloe vera has been used for its therapeutic qualities for more than 4,000 years. Researchers show that a plant named aloe vera was used by the Egyptians, Greeks, Chinese and Indians to cure certain diseases, but also to adorn the body. Today, aloe vera is a key ingredient for most cosmetics, because it comprises compounds that restore skin miraculously. For example, the aloe plant contains more than 200 compounds, such as vitamins, minerals, amino acids, enzymes, polysaccharides, fatty acids, salicylic acid, antioxidants, flavonoids. In translation, this means that aloe contains all the important nutrients that our body needs. Over time, aloe vera has undergone countless research. 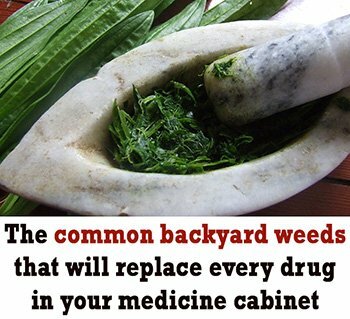 There were conducted over 200 studies on this plant, research including three major categories of properties: anti-inflammatory, antibacterial and antiviral. 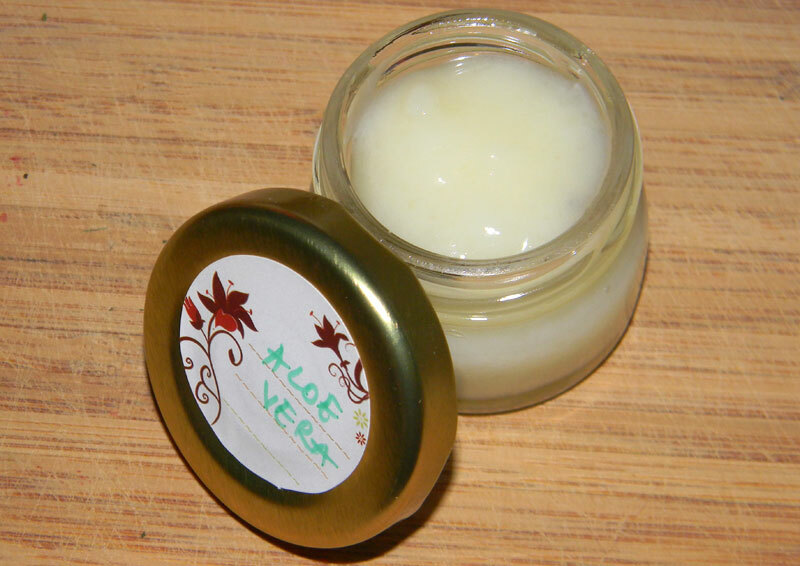 The healing range of the aloe vera plant is widespread, the juice of the plant is used for sunburn, eczema, psoriasis, acne, bruises, cuts, and the list goes on. 1 Combine all the oils (except for the essential ones) in a glass bowl. Place it in a pan half filled with water. Let it over low heat until the wax melts. 2 Remove from heat and let it cool until it gets to room temperature. 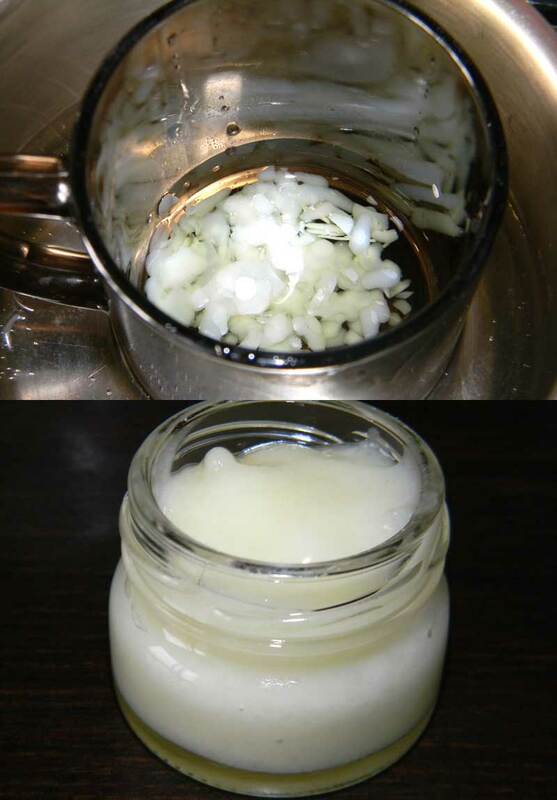 Add the essential oils to the aloe vera gel. Then slowly pour the gel to the oil mixture using a hand mixer. After that, whip until it gets a butter consistency. Enjoy!